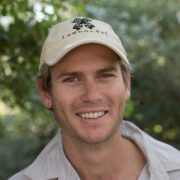 Just over a week ago we ran our first post of Londolozi guest Tony Goldman’s photo highlights. 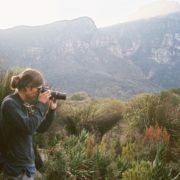 Today we are publishing the second instalment of the photographs he was kind enough to submit for publication on our blog (the second last picture one is our favourite). We’ll be running the final post of this three part series in 10 days time, and hoping that Tony hurries back for a return visit and more photographs! 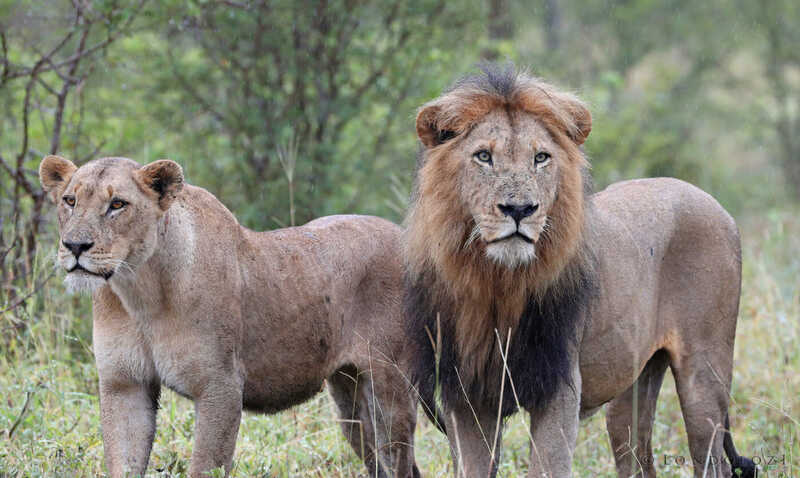 An Ntsevu lioness and one of the Birmingham males stand side-by-side, presenting the illusion of a united front. In reality these lionesses and males have been bouncing between one another, with barely a day going by without a new combination of mating pair being found on Londolozi. 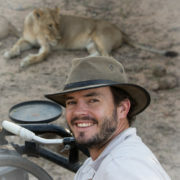 Having never watched other lionesses raising cubs successfully, and having failed on their first few tries, there are shadows of doubt cast over these females’ ability to raise litters through to independence. A giant kingfisher, Londolozi’s largest, endures a brief downpour. 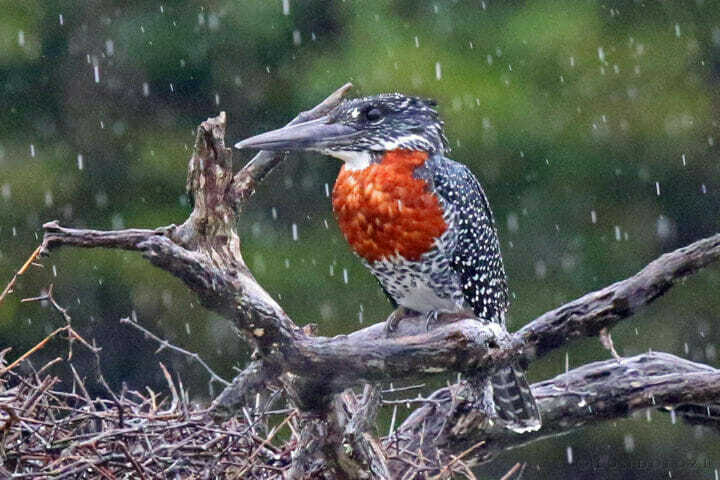 In a lot of our posts we try and point out the difference between the sexes of birds, if any are easily discernible, and thankfully giant kingfishers are some of the easiest; males have a rufous chest, females have a rufous belly. Sexing birds can often go a long way towards interpreting various behaviours exhibited by different individuals. 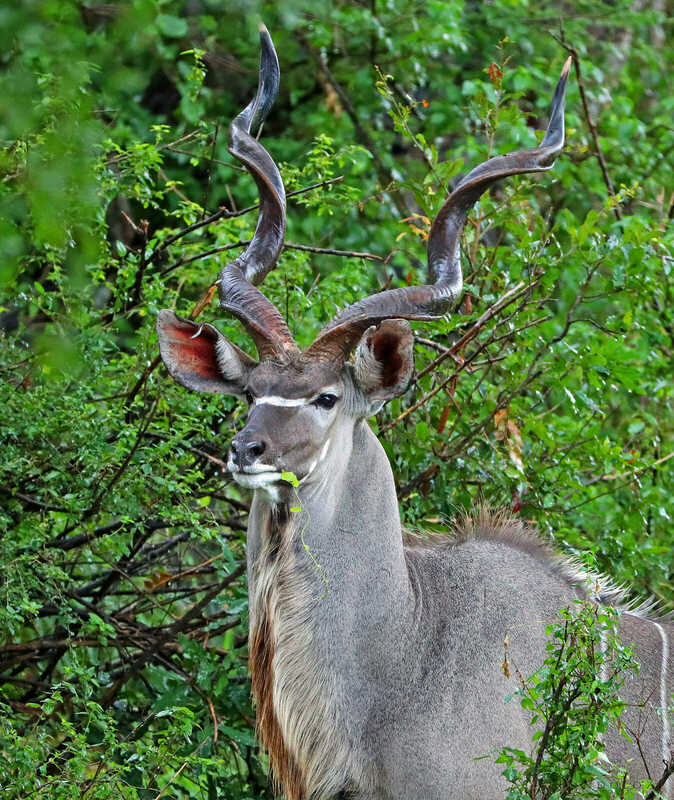 A magnificent kudu bull displays an impressive set of horns. Just over two complete turns in the horns are the sign of an adult male, but without having to examine them closely, and easy way to check is to just look at the tips; if they are pointing forwards after the double rotation, the bull is fully grown. This is a rough guide, and not an exact science. A rather nervous vervet monkey infant clings fiercely to its mother. the incredible number of expressions that these monkeys display makes it easy to see ourselves in them. A female scarlet-chested sunbird perches on the end of an aloe leaf. In the bird world, it is the males that display the brightly coloured plumage more often than not, with the females being a bit more drab. 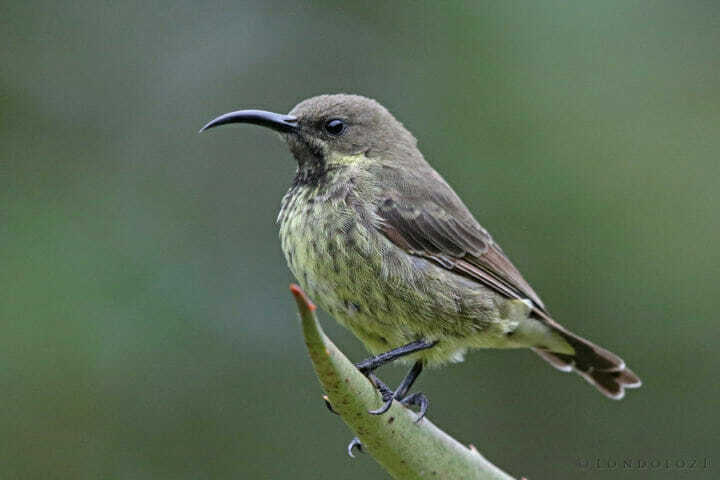 Nowhere is this more evident than in the sunbird family, with the males being gaudily painted, showing iridescent feathers and a wonderful variety of colours. Malachite kingfishers are not often seen, as they are usually perched low down above the water, unobtrusively waiting for fish to try and catch. It is even more rare to see one displaying its crest, as this one is, and even rarer to capture a photograph of it. The crests are used for courtship displays between individuals. One of the late cubs of the Nanga female leopard looks towards the camera, its blue eyes a sign of its youth. Sadly neither of the Nanga female’s latest litter survived, both of them lost to unknown causes, and she has since been seen mating with the Anderson male. 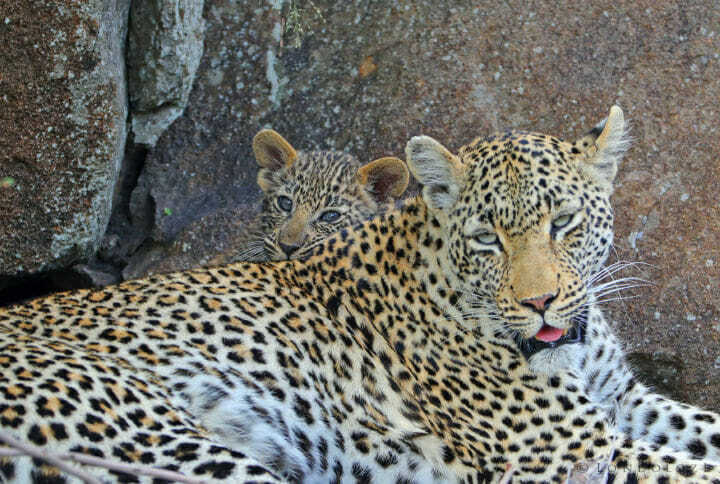 When spending the day resting near their den, a female leopard is nothing if not patient, as the cubs tend to have a lot of energy, pouncing on their mother and each other and exploring all the nooks and crannies of the area. 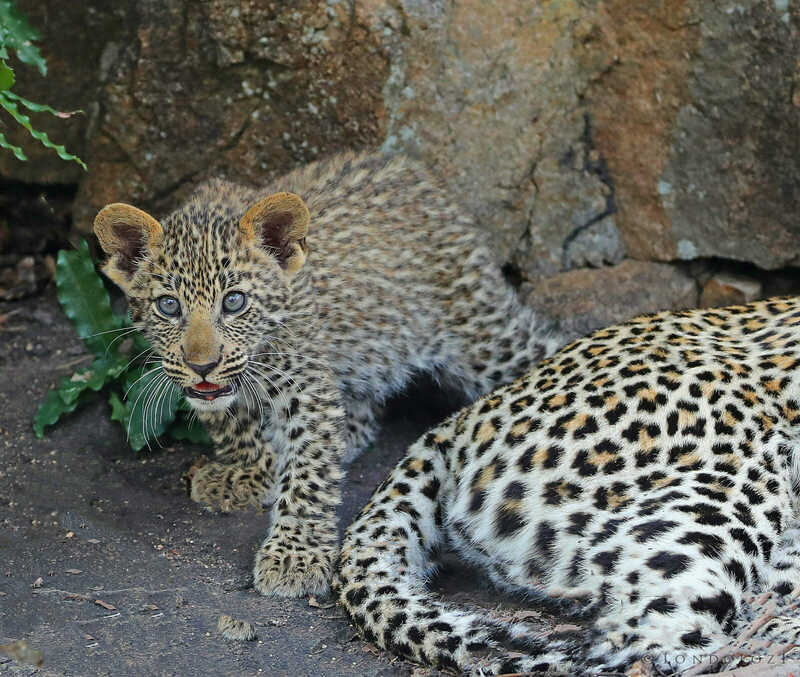 Often a short snarl from the female warns the cubs that they are pushing their luck. In this photograph the Nanga female looks largely disinterested, so we can presume the cubs weren’t making too much of a nuisance of themselves at the time. 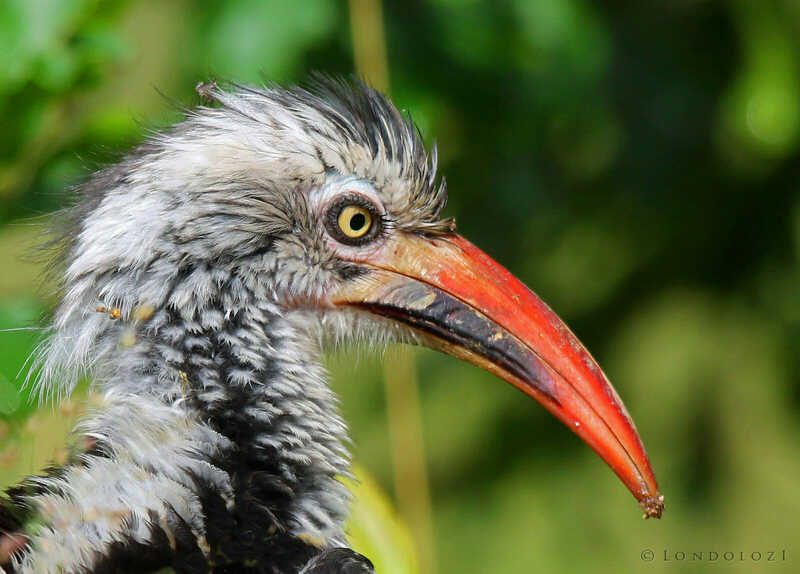 Another one for the differentiation between the sexes of bird species; this time the southern red-billed hornbill. The black base of the lower mandible of this individual tells us that it is a male. Females have an all red beak. 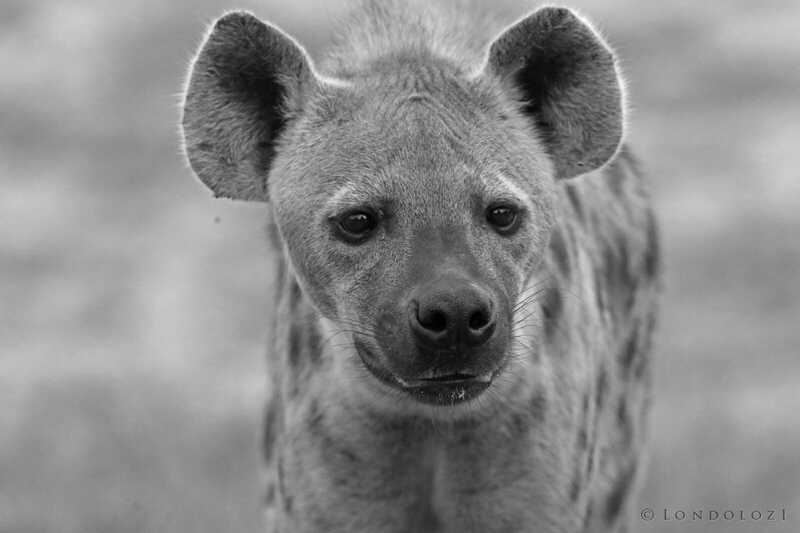 The slightly droopy expression on this spotted hyena belies an incredibly alert mien. These scavengers owe their success rate in large part to their incredibly acute senses, particularly those of smell and hearing. 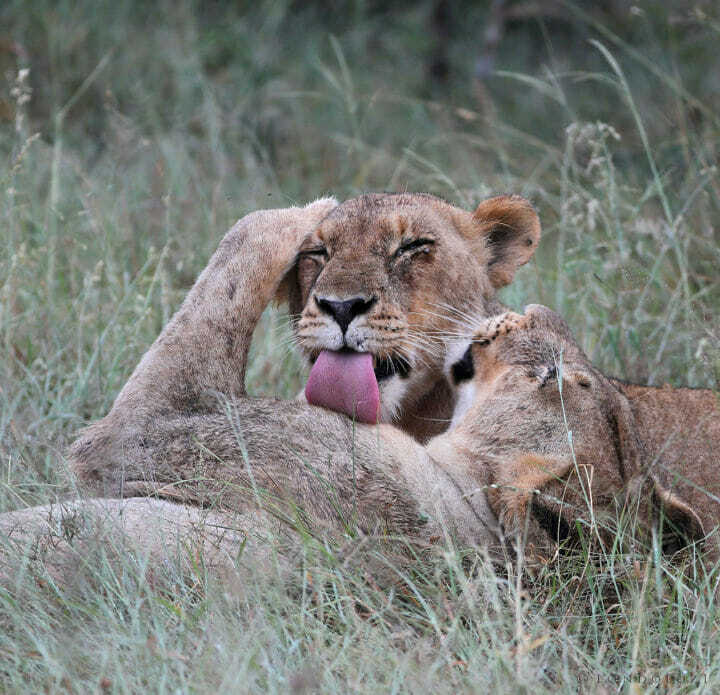 Two Ntsevu lionesses groom each other after a wet night out in the rain. Their broad tongues are covered in hundreds of small barbs, making them effective cleaning agents. 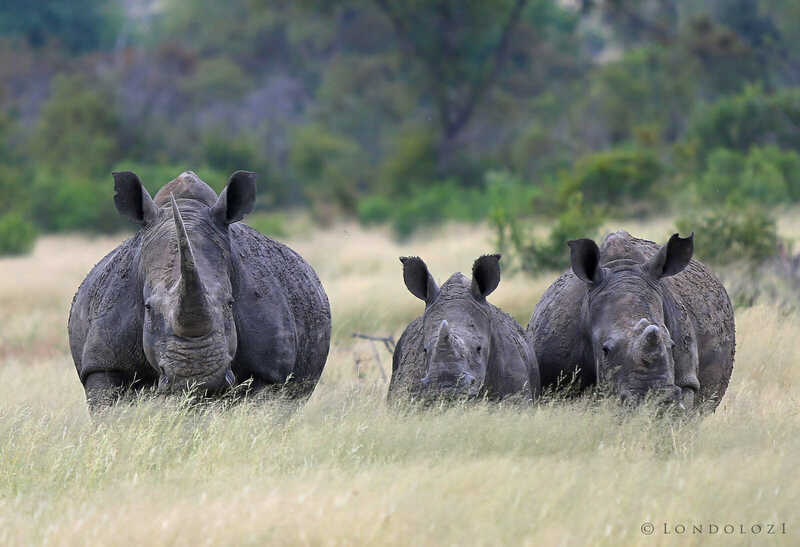 Dwarfed by some of the behemoths of the mammal world, this pack of wild dogs was forced to concede their spot to this crash of white rhinos, who were more inquisitive than anything else..
A female white rhino and two youngsters. Adult bulls have a slightly more robust base to their horn, with a pronounced step into the shaft. Females have more of a gradual taper. 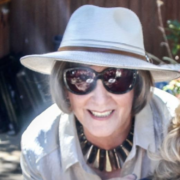 Tony your pictures are amazing. As I scroll down the next one just seem to be better than the previous one. 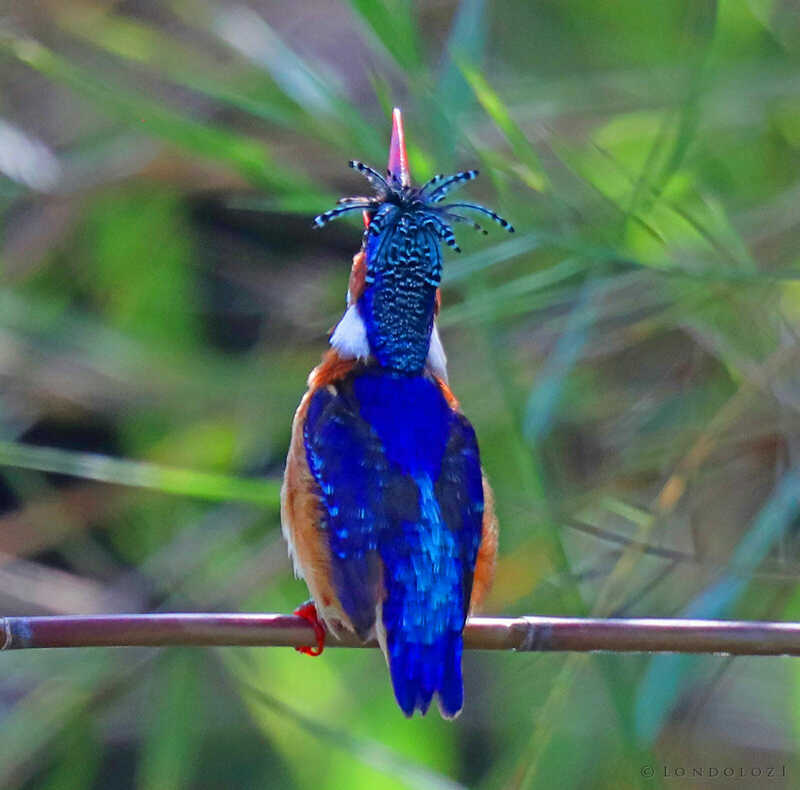 The malachite kingfisher is absolutely stunning. 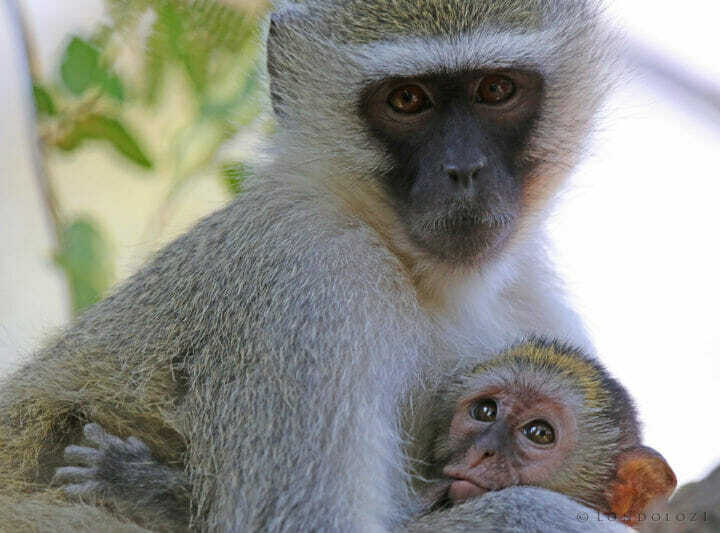 Love the vervet monkeys. Another superb set of pics Tony! Excellent photos, Tony! Love the rhino facedown as well as the malachite kingfisher! Wow! I’m in awe of these photos. Truly beautiful. Looking forward to installment 3. Love all the images, but particularly the Rhinos and Wild Dogs. That’s my favourite too, Jeff. 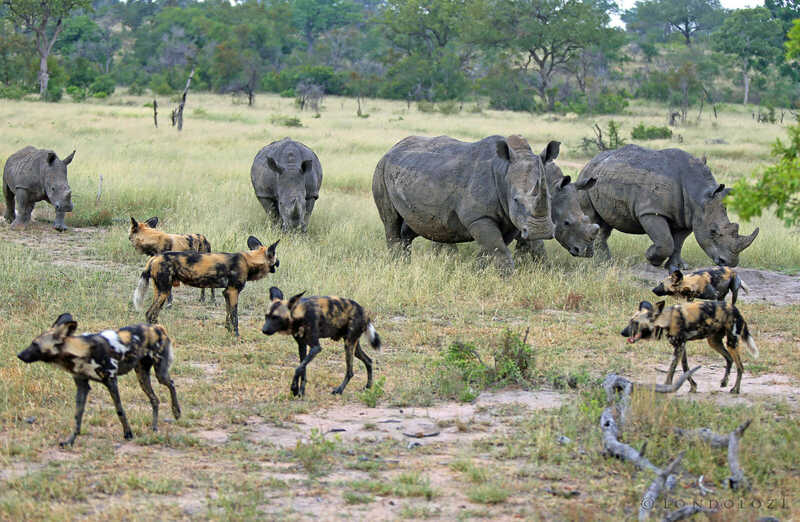 The photos of the Tamboti Young Female and the rhino crash and the wild dog pack interaction are particularly special! Over time I’ve recognized the consistent quality of Tony’s images and this is no exception. 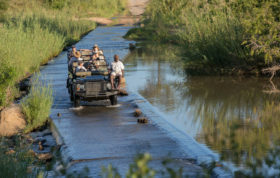 A remarkable place, Londolozi. A remarkable photographer, Tony Goldman. A perfect union. 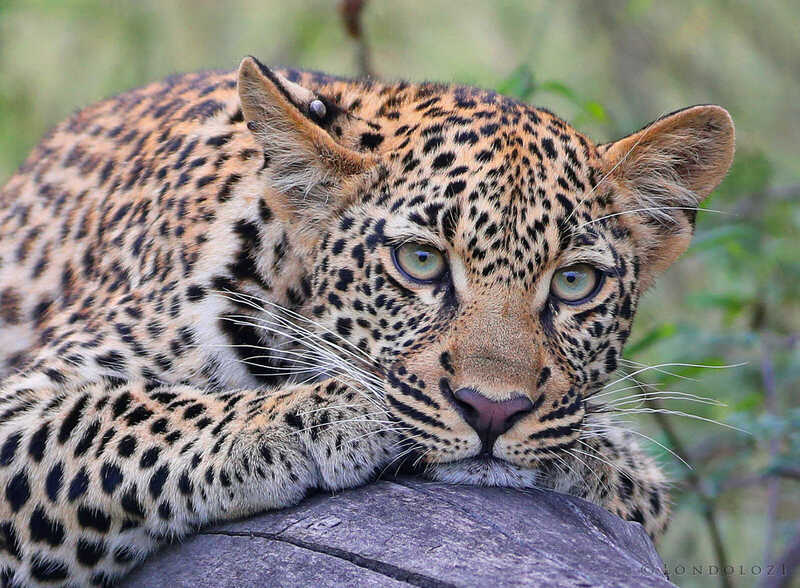 Tamboti female – beautiful.. makes me long to be back at Londolozi! In fact I am making an enquiry right now! How amazing to get wild dog and rhino together! Superb photos! !